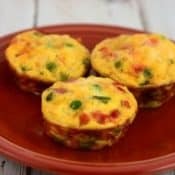 Mini Veggie Quiche Muffins are delicious, quick and easy, healthy, portable, portion-controlled breakfasts that can go with you anywhere. 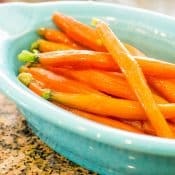 In addition, you can make them ahead of time and pop them in the microwave for 30 seconds for a quick, healthy, on the go breakfast now or freeze them for later. 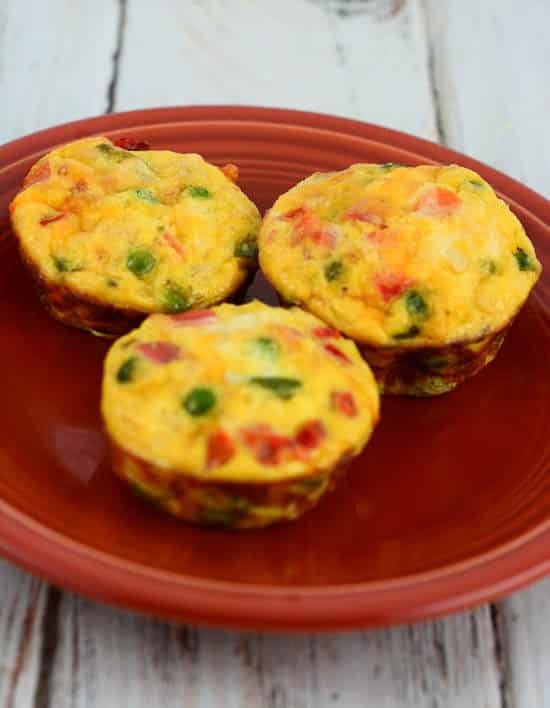 You can easy customize the Mini Veggie Quiche Muffins for your taste. We too often skip breakfast because there is no time. We are too busy, etc. However, too often we find the time to buy a breakfast on the way to work. However, with these, there is no need to buy anything on the way to work. You just have to plan ahead and make them ahead of time. 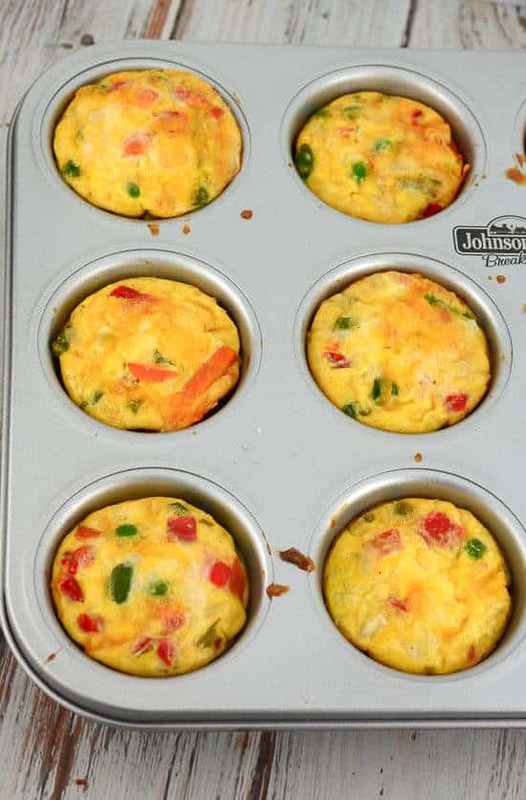 Even if you can’t have a nice relaxing breakfast on a weekday morning, you can at least grab one of these healthy Mini Veggie Quiche Muffins to go. In a large bowl beat 6 eggs. Stir in half and half. In a large skillet, over medium heat, add oil. Then add onions and bell peppers and cook for about 5 minutes or until soft. Remove from heat. Add to egg mixture. Add asparagus, tomato, and salsa to egg mixture. Lastly add 2/3rd cup Cheddar cheese and salt and pepper. Pour egg mixture into each muffin tin about 2/3rd full. Sprinkle the remaining shredded cheese on top of each egg muffin. 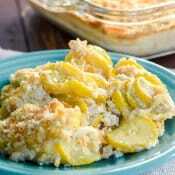 Bake in a preheated oven for about 18 to 20 minutes. 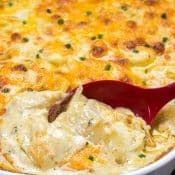 Serve immediately or refrigerate for up to 3 or 4 days. 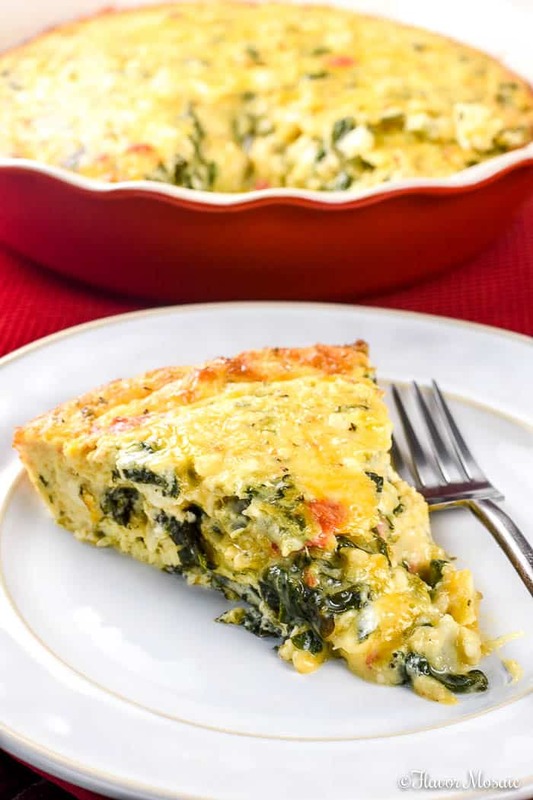 If you prefer a full quiche, be sure to check out my Crustless Spinach Quiche recipe! 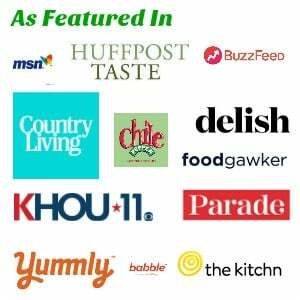 This post may be included in one of these fantastic link parties and the Weekend Potluck #113. 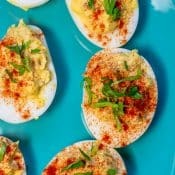 Perfect for breakfast! Thanks for sharing. 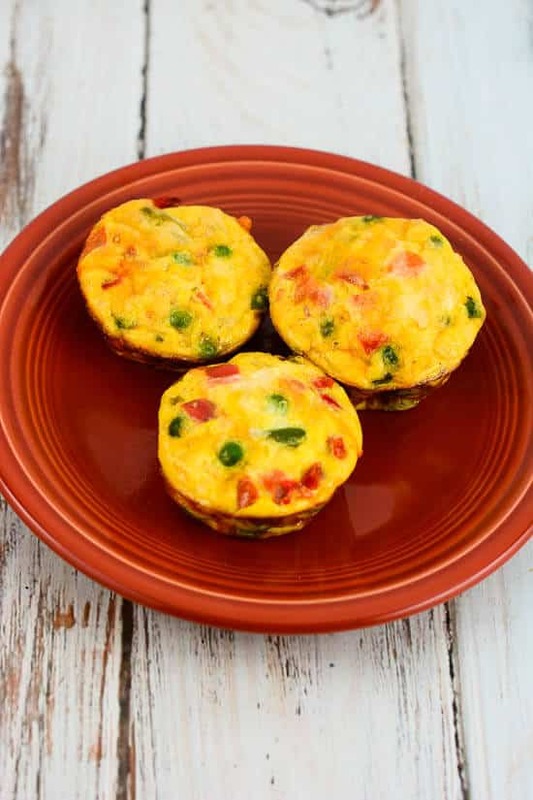 Egg muffins are a great easy way to have breakfast ready in no time. 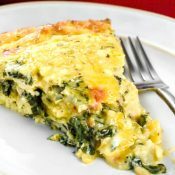 Make um once, and you’ve got breakfast all week long! It looks real nice, but I’m a bit puzzled, being from another language. 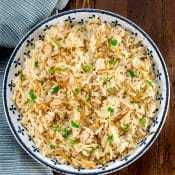 What is meant bij ‘half and half’? Is it milk, or half white and half dark flour? Rob, Half and half is made of half milk and half cream. 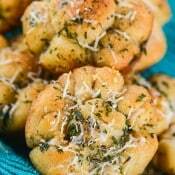 Do you use mini muffin tins or regular size? I used regular muffin pans. 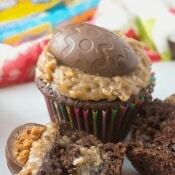 If I wanted to try this recipe as mini muffins, do you think it would make 24 minis? Any cooking time suggestion for mini muffin tin?